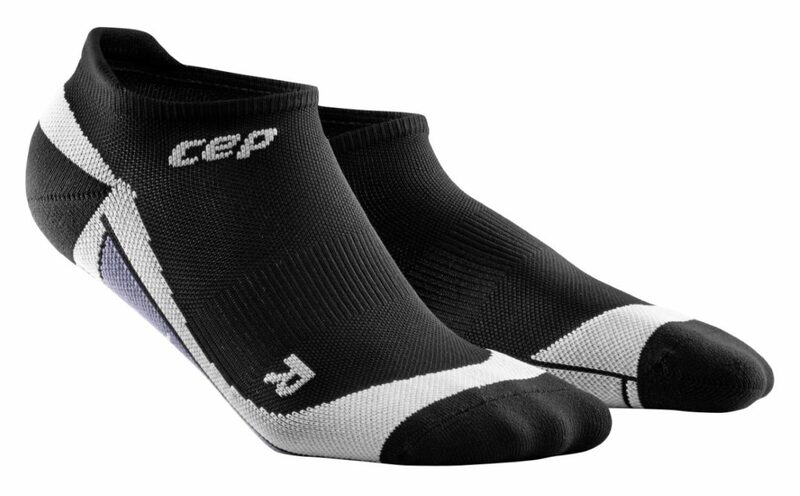 CEP Compression, a world leader when it comes to performance compression technology and socks, has come out with the perfect sock for the avid golfer. I personally tried the Recovery+ Socks after experiencing tingling down my left leg from the result of an auto accident. I worked in them for 8 hours and then played 9 holes and could immediately feel the socks working to heal my ailments. The socks feature SMARTINFRARED that reflects the body’s own heat to support muscle recovery. Plus, they are easily washable and do not lose their elasticity. I tried the classic black socks, but they offer a variety of cool colors and patterns to bring out the athlete in us all! For a complete description of what makes these socks so unique, please see below. The company comes from a 60+ year German lineage of medical-grade compression products designed to treat poor circulation. Needless to say, these guys get it. CEP’s compression technology keeps blood flow moving efficiently to and from the lower legs, reducing swelling and offering support of tendons and ligaments. The​ Dynamic+ No-Show Socks are some of the most comfortable and most durable socks on the market; they are guaranteed to last 200+ wears. They are also super ergonomic and never bunch, rub or cause blistering due to the snug fit profile. The Recovery+ Socks are ideal for preparing your muscles before you train or compete and after for recovery. The special fabric features compression knitting that improves circulation and feels great on your legs for maximum comfort. Reduces muscle soreness and makes legs feel stronger before and after sports. They are also perfect for everyday use and traveling! 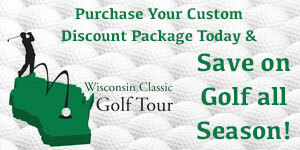 For more information on CEP Compression Socks, visit www.cepsports.com or email info@cepsports.com.